After pre event shakedown, it seems that the ‘War of the Sebastien’s’ is level pegged. With both Seb’s setting an equal time of 2 minutes 39.4 seconds. 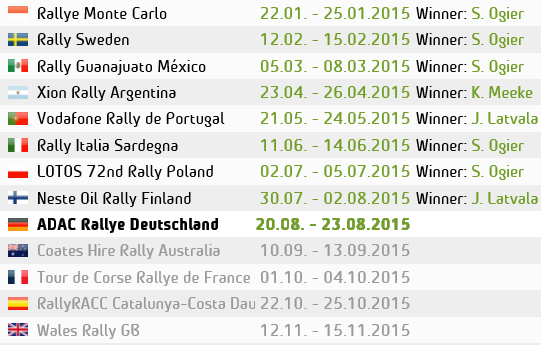 Of course Shakedown is not always a true test of the rally stages. But gives us a glimpse into the sort of battle we can expect to see over the weekend. 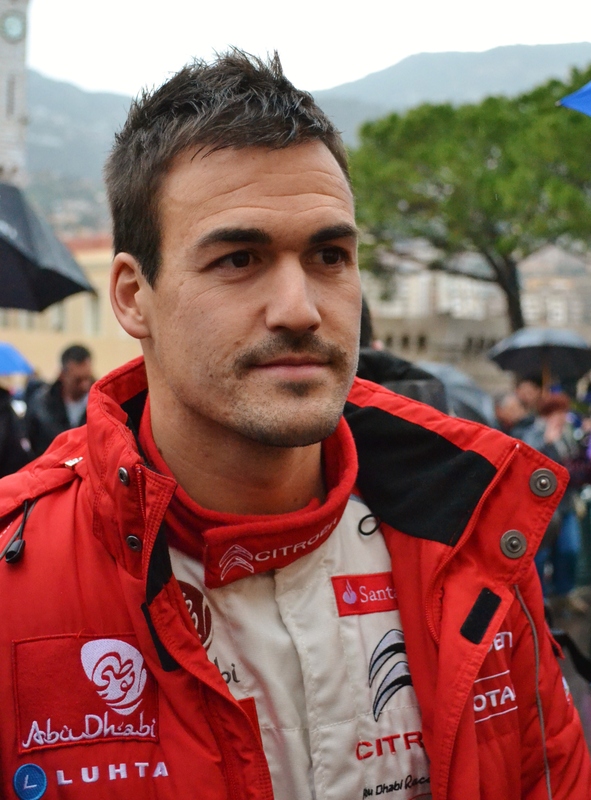 It was Citroen’s Dani Sordo who set the fastest time through the stage.